Here you will find information about the Disney Pixar Cars & Planes products that we are currently buying and the prices we are paying for them. 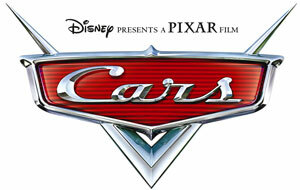 We have over 2000 Disney Diecast cars toy products listed. The easiest way to find Disney / Pixar Cars Die-cast to sell is to search the UPC barcode that is on the package or type in the name. There is a search box at the top right of this page. We do not list every car or item that has been made. Any that are not listed can be sold to us at the bulk prices shown below if they fit the listing. Disney / Pixar CARS Movie 1:55 Die Cast Car Series 3 World of Cars Bumper Stickers Fred Chase Piece! Disney / Pixar CARS Movie Exclusive 155 Die Cast Car with Synthetic Rubber Tires Dale Earnhardt Jr.